The film director has designed a cafe for the new Fondazione Prada gallery in Milan. 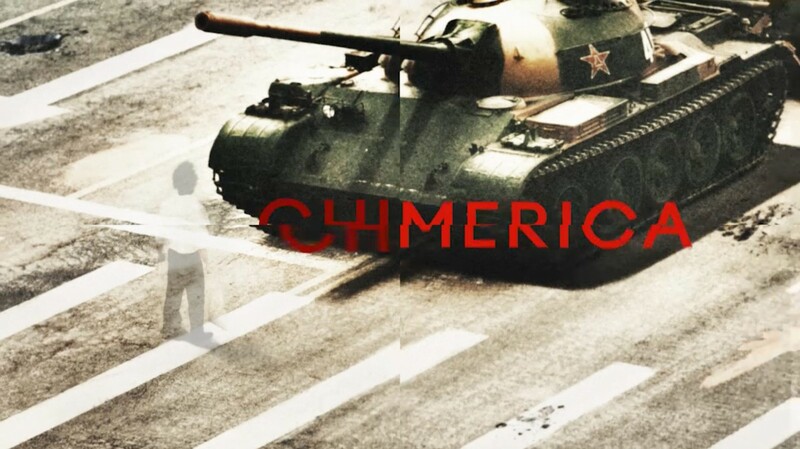 It has a kitsch 1950s feel and references some of his most loved films. 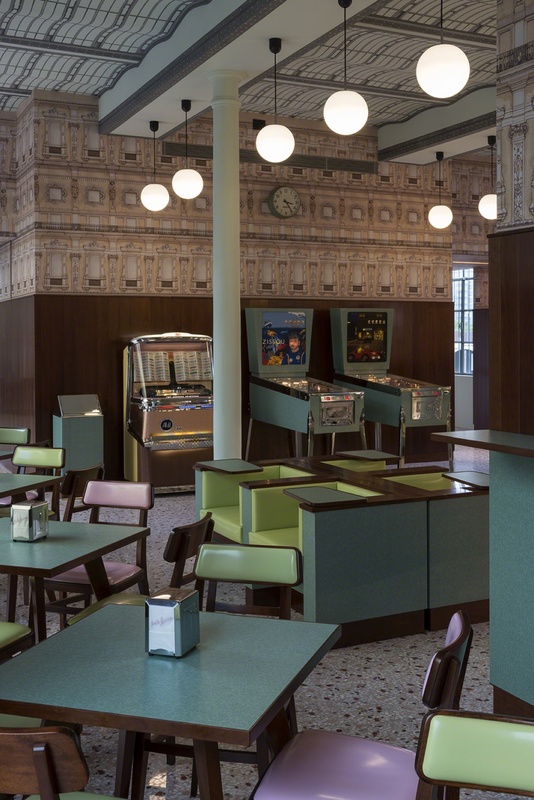 Wes Anderson has designed a café for fashion house Prada’s new art gallery and museum Fondazione Prada, which has just opened in Milan, Italy. Anderson’s café is a kitsch 1950s-style dinner complete with Formica furniture in the pastel ice-cream colours of a traditional Milanese café. Fondazione Prada has been designed by OMA Architects and comprises old and new buildings on the site of a former distillery dating back to 1910. The café follows other collaborations between Anderson and Prada, which include advertising and a short film created by Anderson and Jason Schwartzman. Within the gallery, launch exhibitions will include a show by filmmaker Roman Polanski exploring his cinematographic inspirations, site-specific installations by sculptors Robert Gober and Thomas Demand and artworks from the Prada Collection. There’s also a children’s area designed by a group of students from the École nationale supérieure d’architecture de Versailles.